Introducing the MyCareer360 Resume Platform! A Smarter Way to Build & Maintain Your Resume and Keep Your Career on Track. Try it Free for 30-Days. No Credit Card Required! MyCareer360 Cloud Platform Makes Managing Your Resume Easy - So You're Always Prepared for That Next Job Interview. Our unique cloud-based platform helps you securely track your professional accomplishments as you go. Create a professional resume in minutes using our easy-to-use resume builder. A quick and easy tool to stay on top of the job applications you send out. Why Use the MC360 Resume Builder? Creating a resume with our premium resume builder is simple. Sending the same resume to different companies doesn't always work. 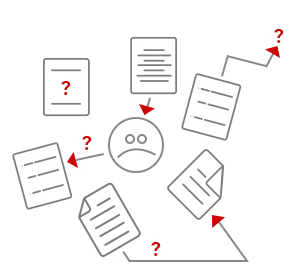 Keeping track of or managing different resumes can get extremely frustrating. Many people struggle with how to create a resume. We provide an easy, convenient tool that eliminates the challenges of creating resumes and cover letters. Sign up to MyCareer360 for free. Add your info and generate your professional resume and cover letter in PDF or Word. 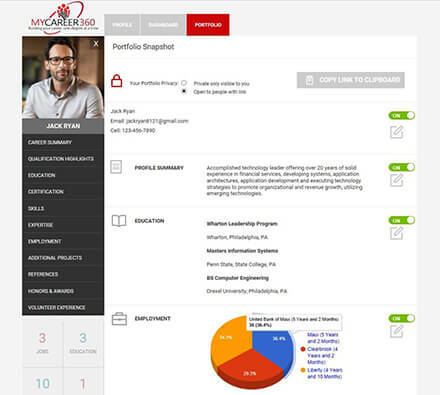 Customize and share your resume and portfolio with a prospective employer. Are you currently a college student? Use the MC360 Resume Builder Absolutely Free! Creating your first-ever professional resume can be challenging, but with MC360 Resume Builder you'll have all the tools you need to build your resume and market yourself. Personalized career analytics provide you with insights on your career progress so you can make sure you develop the right skills and stay marketable. Want to build your personal brand? Market yourself beyond your job application and increase your visibility with our visual portfolio tool. "One size-fits all" does not apply to resumes. With MC360's dynamic resume builder, you can save multiple versions of your accomplishments and create multiple versions of your resume so you can spotlight the skills that make you the right fit for the job. Simply choose the version you want to include in your application. Wow hiring managers with a career portfolio that brings your accomplishments to life. 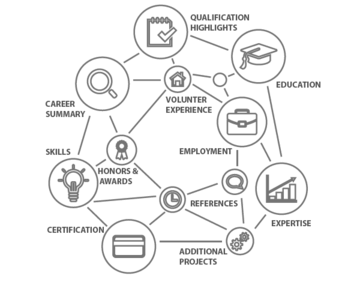 With MC360 resume builder, your online portfolio is automatically created when you enter in your accomplishments and can be easily further customized. All that's left to do is include the link on your application. 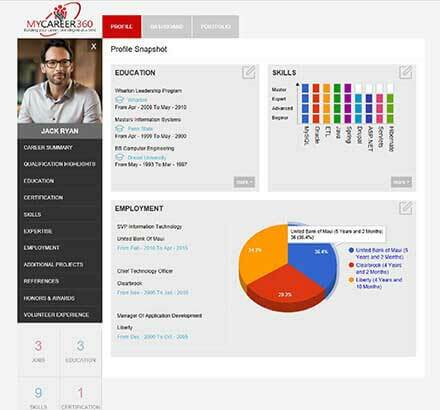 Personalized Career Analytics Dashboard pulls data from your skill and experience inputs to provide you with visual insights on your career progression. 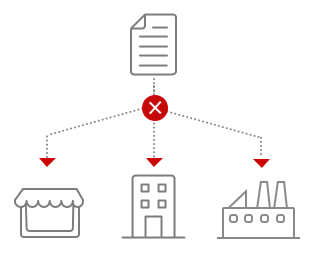 From skill proficiency indexes to graphical representations of your employment history, this tool will help you evaluate yourself so you can make sure you develop the right skills and stay marketable. With tools to help you build a beautiful resume and career portfolio, track the applications you have sent out and gleam analytical career insights, let MyCareer360 resume platform help you market yourself for your next adventure. I never realized how important it was to keep my resume up to date until I lost my job after 15 years with the same company. Trying to recall 15 years of work history was very difficult but these tools made it very easy to update and keep my resume current. Now that I am 4 years out of college, I set a goal for myself to keep my resume updated. Now, whenever I work on new projects or get involved with solving difficult problems, I update my resume. It's perfect. I was looking for an easy way to manage my resume and a friend told me about this system. I took a look and decided to sign up for the trial period. I'm a customer now and no longer worry where the latest copy of my resume is. Having access to it 24/7 is awesome. At this stage in my career, or at any stage - it's important to have the ability to save different resumes especially when you need to tailor it for specific jobs. Functionality, ease of use as well as having everything at your fingertips makes this system far superior to the competition.